AHHHHHHHHHH!! !, the crowd screamed as Marcus and Martinus started their last song, Girls. They were now picking some girls(hence the song)that would go on stage and sing with them. "Omg, we might get picked! ", screamed your best friend "Geez, calm down, I highly doubt we&apos;d get picked. I mean there&apos;s at least 20,000 people", you stated calmly. But really you were freaking out inside. "What if we do get picked, oml that would be a dream come true! ", you thought. As you were daydreaming, you heard someone say, "Come on cuties. 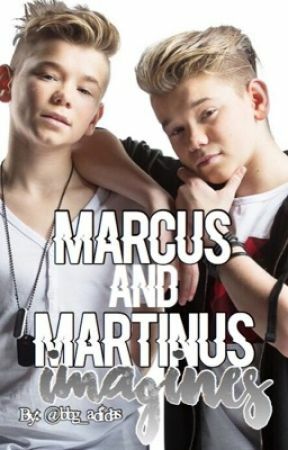 ", you reconized their voices, it was Marcus and Marrinus!! Oh my god, oh my god, I think I&apos;m gonna faint", you said to yourself, not realizing that you said it out loud. "We wouldn&apos;t want that to happen" Marcus said. "Now come on, sing your hearts out! ", Martinus said. As you got on the stage, the crowd started screaming. You and your best friend started singing your hearts out, out of the corner of your eye, you could see Marcus and Martinus staring at you guys in awe. After the show, you and your friend introduced yourselves to them, but you guys had to leave, so you had to say goodbye to them. "I miss them already. ", you said. "Sameeeeee. ", your friend agreed. You heard screaming in the halls,but you didn&apos;t bother to check what it was, so you went back on your phone. Then all of sudden, you hear the door slam and the noise stopped. You looked toward the door and you see Marcus and Martinus! AHHHHHH screamed y/n and y/b/f/n. SHHHH Marcus and Martinus said. 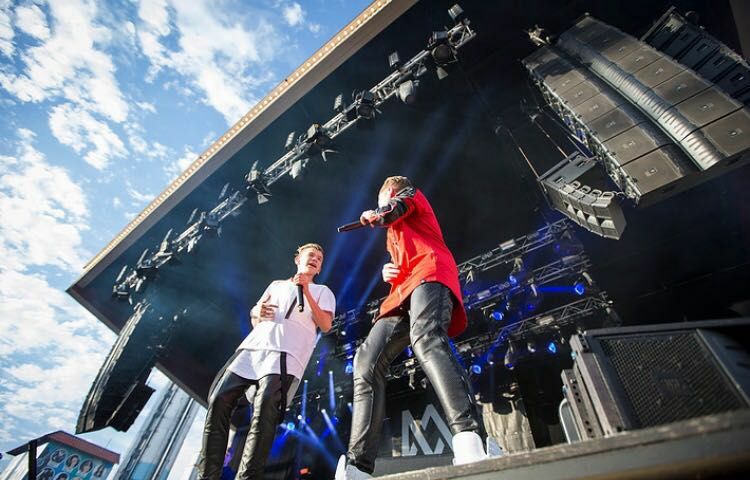 Hey aren&apos;t you those two cuties we were singing with?, Martinus asked, *In your head, OMG THEY REMEMBER US! !* "Yes we are!! ", y/b/f/n said. 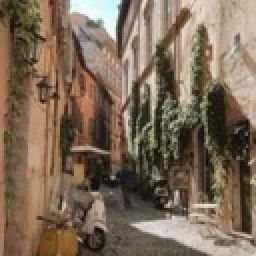 Could we stay here for an it? Yes! !, you and y/b/f/n said in unision. You guys hanged out, you got to know them both better. Then when the coast was clear, they kissed your cheeks and said bye, they also gave you their numbers. You went to sleep with their faces in your mind. Hey so this is my first one, it was a bit rushed, sorry  I&apos;ll edit it when I have some free time.